In a clever move, the Danish and German OK Dinghy associations have gotten together to do a joint German and Danish National Championships. While both countries have fleets that area easily big enough to do individual events, this is a clever initiative and one that will see another high-profile event at major scale in 2014. 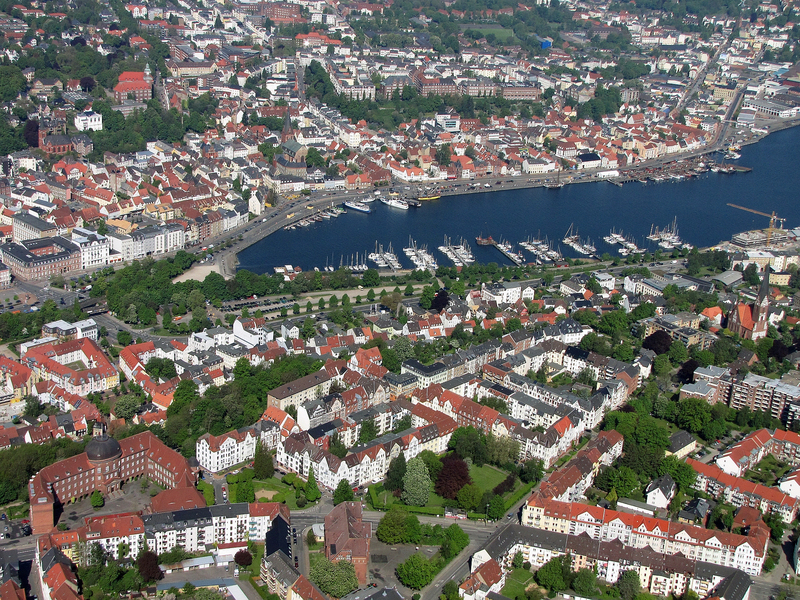 The Yacht Club in Flensburg, the northernmost town on the German mainland, is hosting the event. It’s a great location for both countries, making a convenient compromise for everyone. The event is on from 22-24 August, just a few days after the British Nationals. The event website is here. (http://regattagemeinschaft.eu/d-dk-ok-jollen-meisterschaft-2014.html) . 95 Boats are already signed up, making this a pretty major event! Names like Svendsen, Wilcox, Petersen, and Lindhartsen are all entered so it’ll be a major triumph for whoever wins it in the end.